Nordea will use Divido’s technology under its own brand and roll out the platform, beginning in Norway, followed by Finland, Sweden and Denmark. Divido is a London-based consumer finance firm and offers a multinational white-label platform for point-of-purchase lending. According to Divido, the bank didn’t want to build a new lending platform in-house to replace its current legacy systems. Divido’s technology is used by over 1,000 partners – including BMW and Shopify. It was backed by Mastercard and American Express Ventures in its latest funding round. 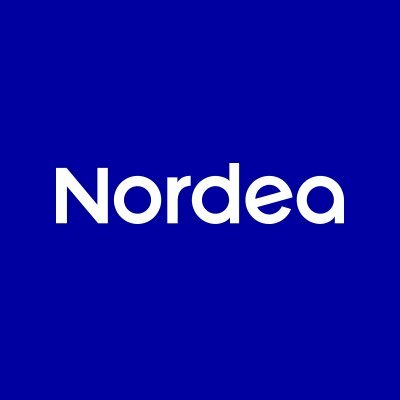 In other Nordea-related news, the plan for a pan-Nordic payment network will see formal investment and the creation of a legal entity later this year. Nordea is one of the banks behind Project 27 – so-called for the 27 million people who live in Sweden, Norway, Denmark and Finland.